UPDATE 12/14: It has begun! Follow along as we announce the prizes and winners on this post! 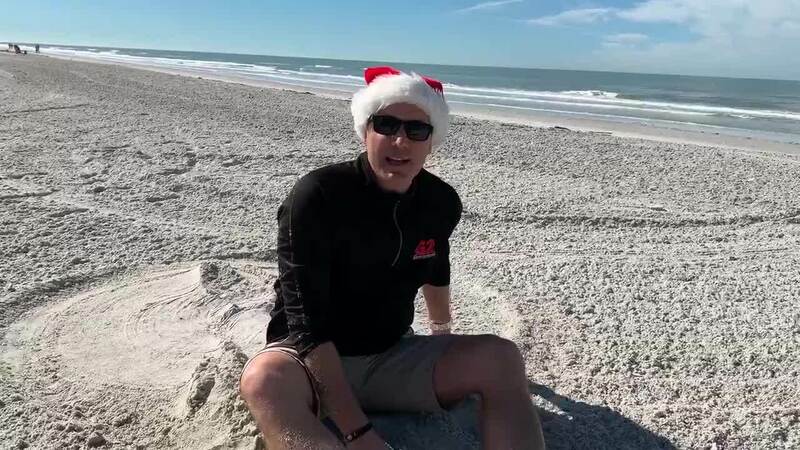 It’s almost time for the most wonderful time of the year … the Alliance Gator 12 Days Of Christmas annual gift giving campaign! Beginning Friday, December 14, we will be awarding one lucky winner per day with an early Christmas present! Congrats to James Beall of Beall's Nursery and Landscape of PA! 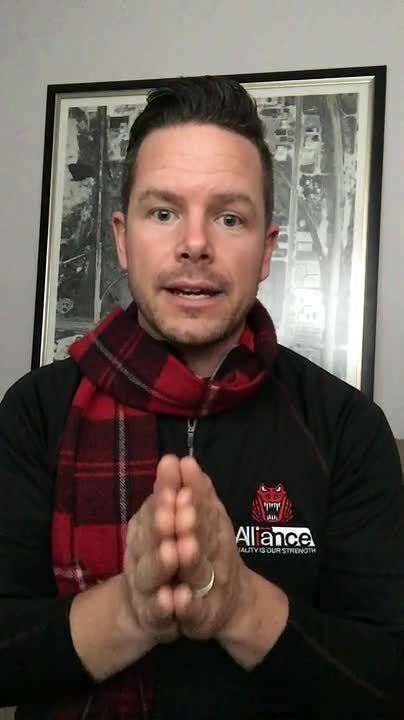 You scored a $50 Amazon gift card for answering all 12 Days Of Christmas questions correctly ... you clearly know your hardscaping facts. Congrats! Thank you to all who participated in this year's 12 Days Of Christmas Campaign! Congrats to Chris Wheeler of Illinois Brick Co. on IL! 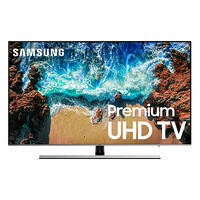 You're the lucky winner of the Samsung 49” 4K TV on Day 12! Thank you so much for everyone who played along. Merry Christmas and Happy New Year! 12/25: DAY 12 - Merry Christmas! 🎄MERRY CHRISTMAS AND HAPPY DAY 12!🎄 It's the last day of our 12 Days Of Christmas. Congratulations to everyone who won a gift so far and thank you to all of those who have been following us along. Today's gift is a Samsung 49” 4K TV. Yup ... imagine what it will be like watching the Super Bowl on that! Enter to win by clicking here. RECEIVE A BONUS ENTRY by downloading our Geofabrics Guide. We're picking our final winner tonight. Best of luck and Merry Christmas! Congrats to Chris Pluemer of Pinehurst Landscape in MD! You're the lucky winner of the Field & Stream Eagle Run 12 Fishing Kayak on Day 11! After an initial compaction, about ___ of the sand will drop down into the joints. That’s why it’s important to never skip the compacting step. 🎄Happy Monday and hello DAY 11!🎄 Ok, today's gift is just completely awesome. Who loves soaking in a beautiful day on the water? We sure do! 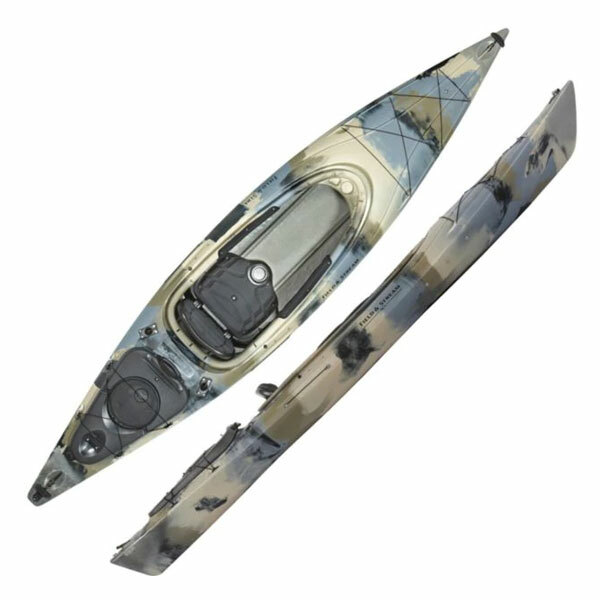 👌🏼Today's gift is a Field & Stream Eagle Run 12 Fishing Kayak! We can't wait to see who wins this! Enter by clicking here. Best of luck! Congrats to Andy Vick of Gertens Greenhouse in MN! You're the lucky winner of the Apple Watch on Day 10! 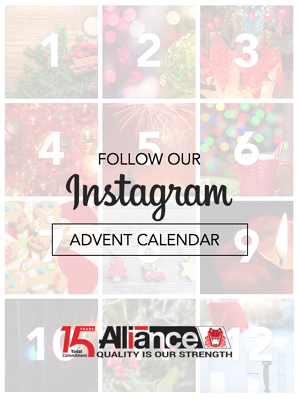 🎄DAY 10 🎄 We're giving away ANOTHER APPLE PRIZE ... say what?!? 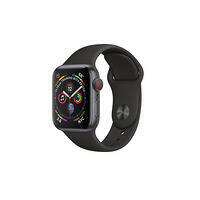 😮 Today's gift is an Apple Watch Series 4 with GPS + Cellular. Also, you can get a BONUS ENTRY for today by downloading our eBook On Paver Sealing! We'll pick and announce our winner after 4PM EST. Click to register now! Congrats to Jonathan Desourdy of Excavation ESM in QC! You're the lucky winner of the iPad on Day 9! We've got three more prizes to go! Be sure to check your email if you're a subscriber and follow our social media channels to hear all about tomorrow's gift. 🎄ALERT! It's DAY 9 and we're giving away an iPAD today! !🎄 Woot-woot! 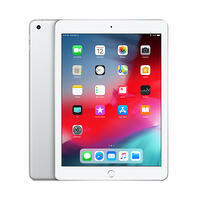 🙌🏼 If you want a chance to win the iPad 9.7” 128 GB with WiFi, then head on over to the registration form by clicking here. Good luck! Congrats to Nick Mattiuzzo of Suburban Lawn and Garden in MO! You're the lucky winner of the YETI Tundra Haul on Day 8! Sweet prize you scored! We'll announce tomorrow's gift first thing in the morning. See you then! 🎄DAY 8 is more than GREAT!🎄 Why? 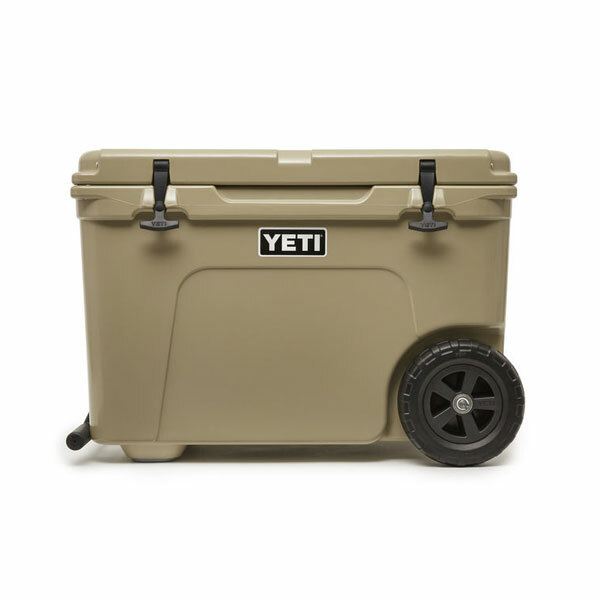 Because we're giving away the new YETI Tundra Haul! And we know how much you guys love all things YETI. 😏 Enter to win by clicking here. Good luck! Congrats to Nick Fraser of Fraser Valley Landscaping in ON! You're the lucky winner of the Braun Series 9 Electric Shaver on Day 7! 🎄Bad News: It's halfway over. Good News: We give away the BEST prizes during the second half of our 12 Days Of Christmas!🎄 Speaking of which, today's prize is a Braun Series 9 Electric Shaver. 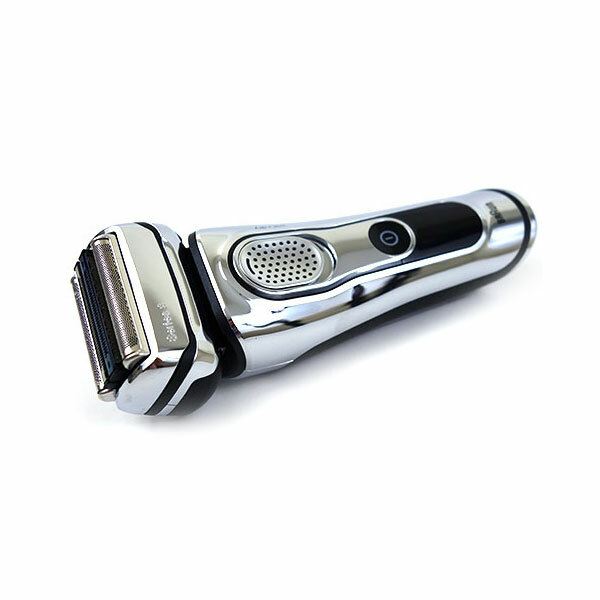 Seriously, this thing is like the Lamborghini of shavers. Enter to win by clicking here and stay tuned! The winner will be announced after 4PM EST. Congrats to Kevin McConnell of Iowa Outdoor Products in Iowa! 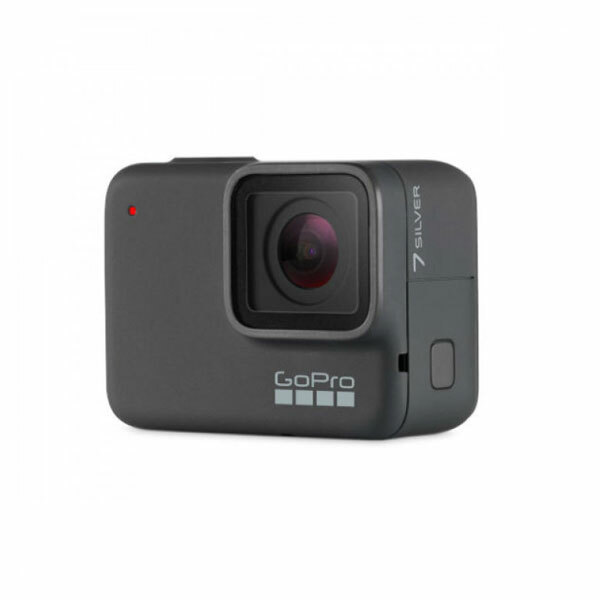 You won the GoPro Hero 7 on Day 6. 🎄It's DAY 6 of our 12 Days Of Christmas and the gifts just keep on getting better!🎄 Today we're giving away a GoPro Hero 7 for all you hardscape masters who want to film your amazing projects next year. 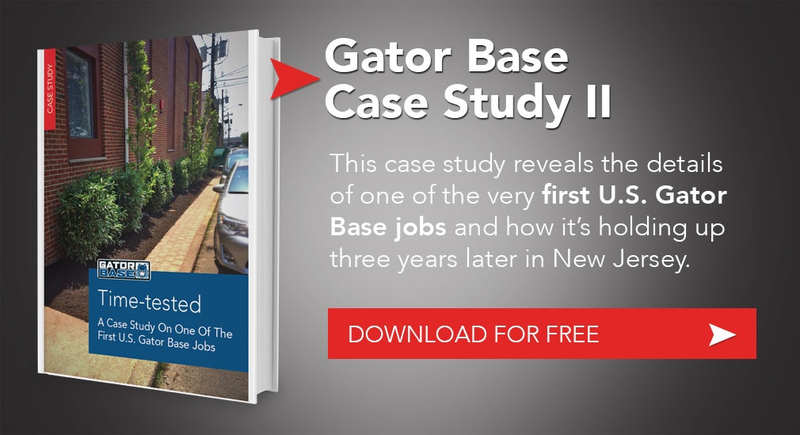 Also, receive a BONUS ENTRY into today's drawing by downloading a copy of our Gator Base Case Study II. Enter to win right here! Congrats to Alexander Bode of Dreamscapes Landscape Center in Colorado! You won the YETI Hopper Flip 12 on Day 5. 🎄It's DAY 5! Yipeeeee!🎄 Excited to know what our 12 Days Of Christmas gift is today? Well here it is! 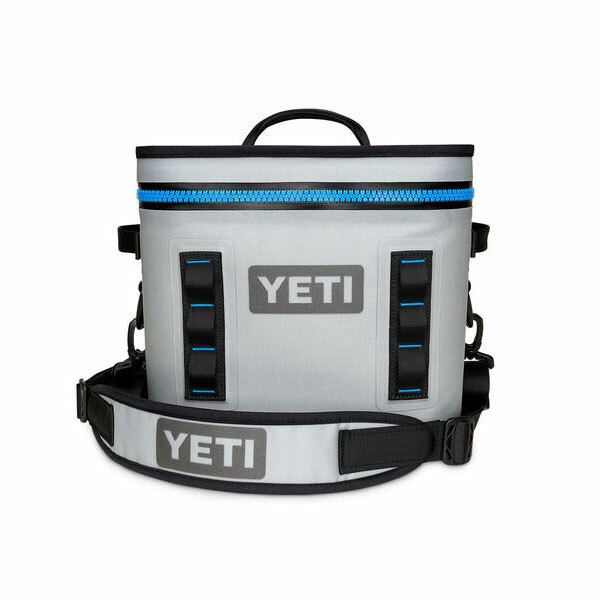 A YETI Hopper Flip 12 cooler. Everyone NEEDS one of these! Enter to win here. A winner will be announced after 4PM EST. Good luck! Congrats to Greg Schaafsma of Grand River Natural Stone in Ontario! 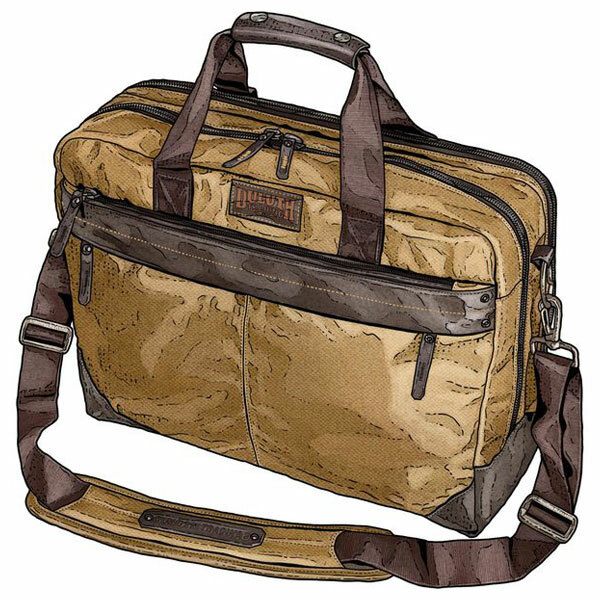 You won the Duluth Trading Beefcase on Day 4. Remember, another prize will be announced bright and early tomorrow morning so stay tuned! Congrats to Michael Sticco of SiteOne Landscape Supply in North Carolina! You won the Everest Grill Crate on Day 3. 🎄It's Sunday Funday AND DAY 3 of our 12 Days Of Christmas!🎄 Whoo-hoo! Today's gift is The Everest Grill Crate by Man Crates. 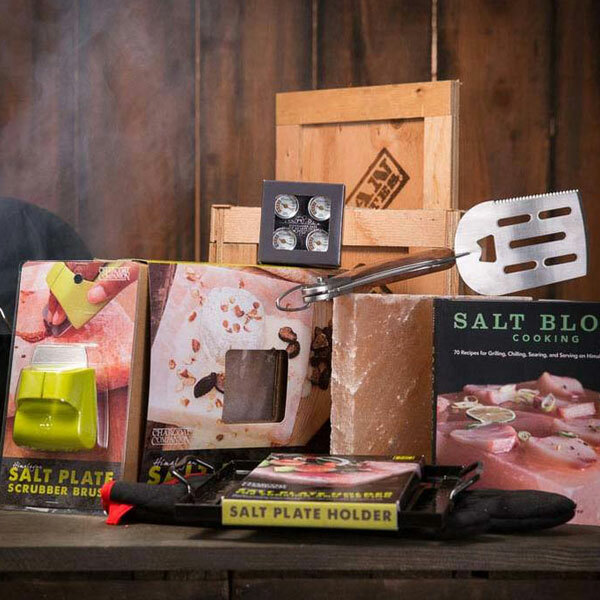 The Himalayan Salt Plate that comes with this set will allow you to brine meat in a way that will forever change the way you grill! Our mouths are watering just thinking about it. Enter to win right here. Good luck! Congrats to Steve Key of Key Landscape in New Hampshire! You won the $100 Cabela's Card on Day 2. 🎄Welcome to DAY 2 of our 12 Days Of Christmas!🎄 Today we're giving away another gift card. 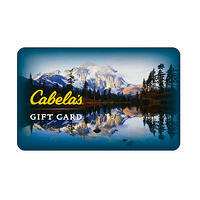 For all you lovers of the outdoors, click here for a chance to win a $100 Cabela's gift card! We'll pick and announce the winner after 4PM EST. Congrats to Gary Johnston of Still Water Designs in Delaware! You won the $50 Amazon Card on Day 1. 🎄Today it begins! It's DAY 1 of our 12 Days Of Christmas!🎄 And, of course, we're kicking things off with a gift card to one of our favorite online places to shop! 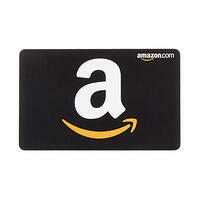 Enter to win a $50 Amazon by clicking HERE. The winner will be announced after 4PM EST. Good luck! We will announce a daily gift, along with a link to an entry form, every morning on our blog and Instagram. A winner will be selected each day and announced on these same channels after 4pm EST. To ensure you don’t miss any of these announcements, make sure you subscribe to our blog and follow us on Instagram in advance! We’ve picked out some pretty spectacular prizes to give away this year so take advantage of every opportunity to win! Subscribe to our blog. Follow us on Instagram. Join the fun starting on December 14!